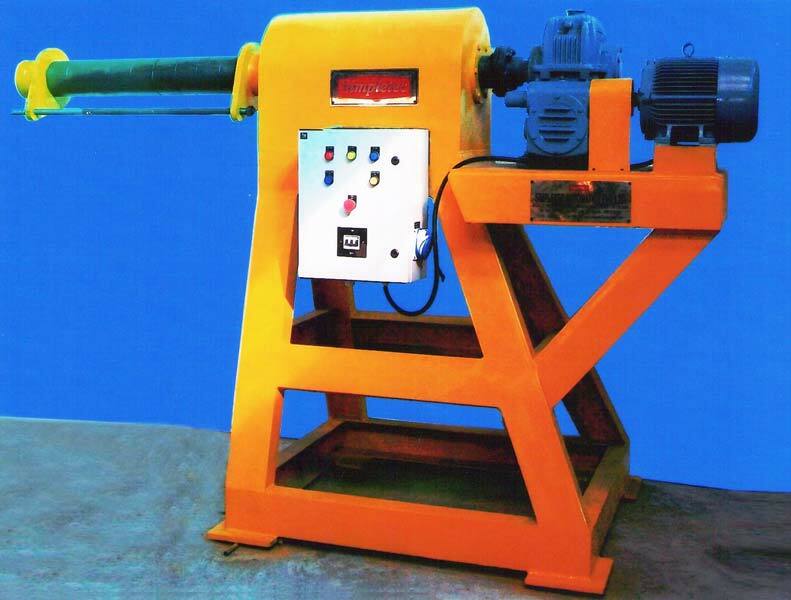 A Simpletec Automatics Pvt. 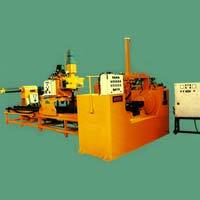 Ltd is one of the leading Manufacturers and Exporters of Track Presses. 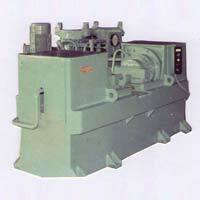 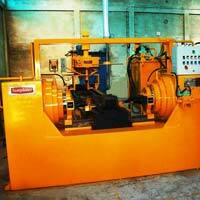 We bring forth a huge assortment of Track Presses in several models with different specifications. 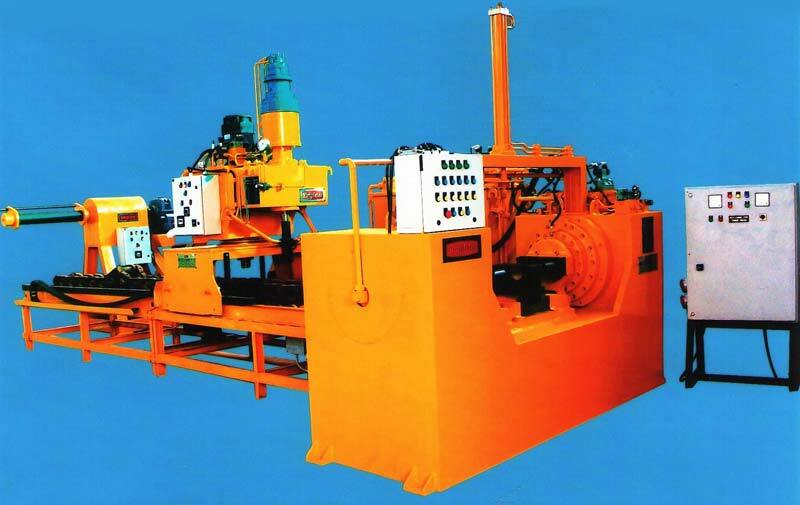 These Track Presses are suitable for assembling and disassembling tracks chains of small, medium, large and very large sizes. 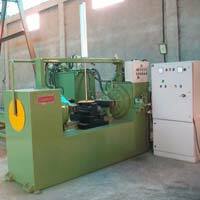 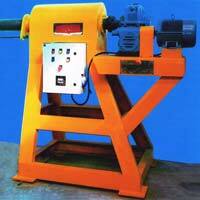 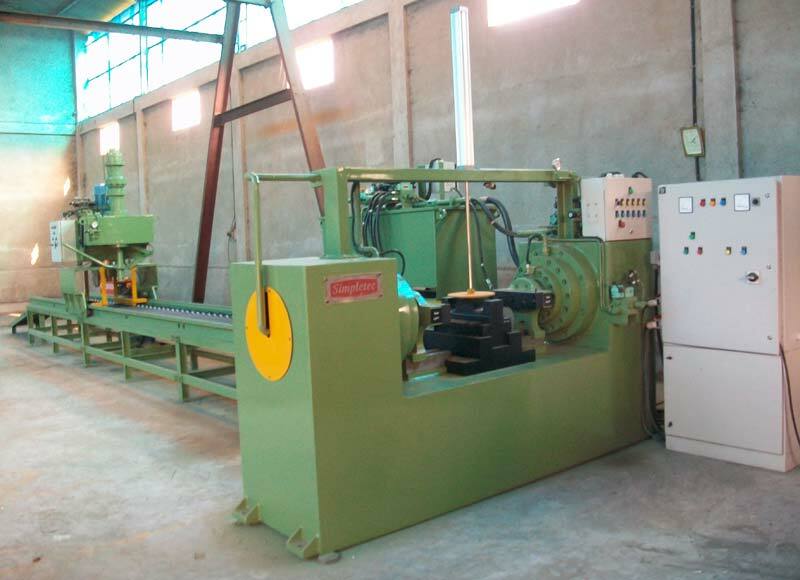 We make available these Track Presses with Track Winder, Hydraulic Torque Wrench, Roller & Idler welding Machine, etc. 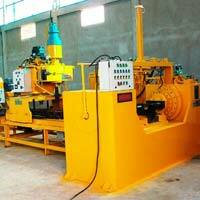 The simple and safe operations, durability and high efficiency of these Track Presses are the prominent features that make them high on demand by the clients. 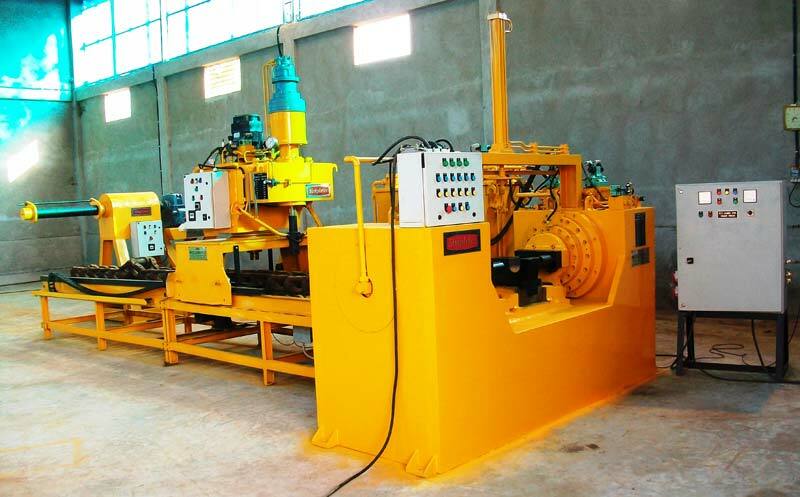 Clients can avail customized Track Presses from us at fair prices. 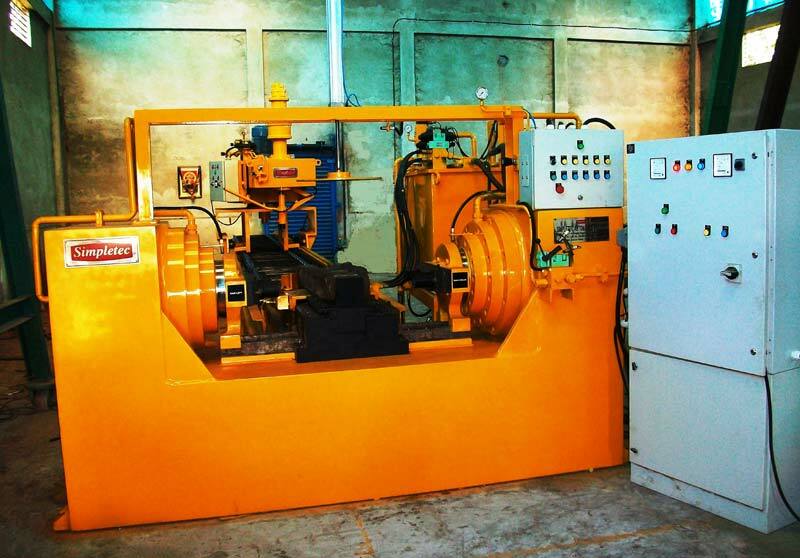 SIMPLETEC Track Winder CW-850 is designed for winding and un-winding of tracks of large earthmoving vehicles such as Caterpillar D11, Komatsu D575 and PC1000-2, Orenstein & Koppel RH90C and RH120C, etc. 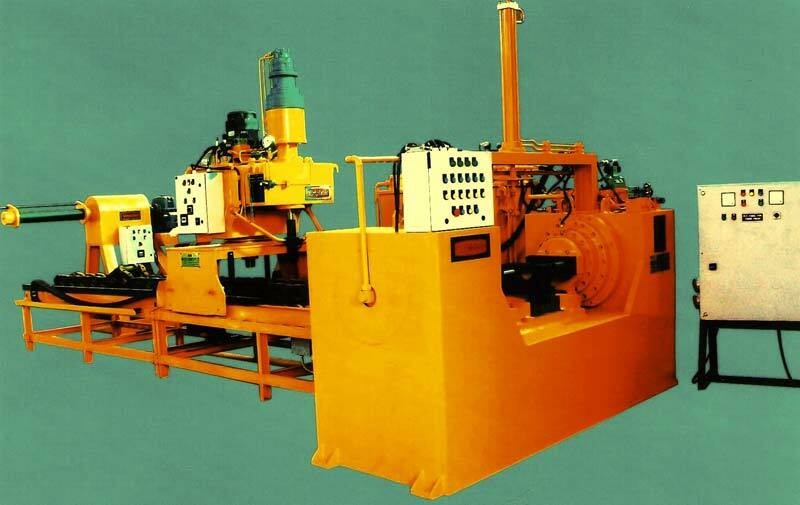 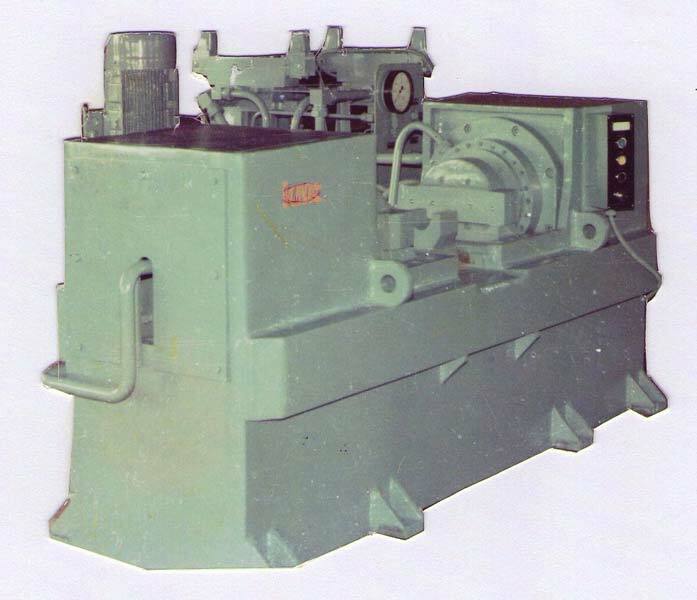 It is generally placed in line with the Track Press for winding the track after assembly or spreading the track for disassembly.